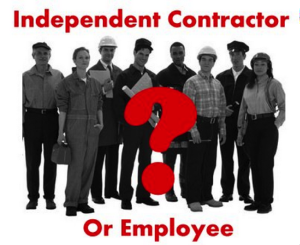 In recent years, it has become increasingly popular for businesses to use the services of independent contractors for both short and long-term projects rather than to hire new career employees. 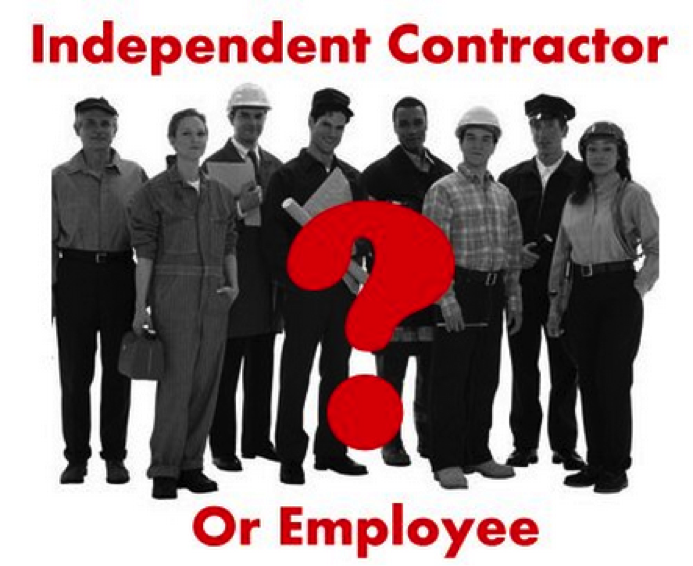 Business can retain the services of independent contractors directly, or through a temporary employment agency. 1. Cost savings from mandated contributions. The employer does not have to pay the usual employer contributions – state unemployment tax, social security tax or federal unemployment tax.